Classes | Animal Barn -- A One-Of-A-Kind Vacation For Your Cherished Pet! Beginning Agility class — New class dates coming soon! Spots are limited; so come by to register your pup for a class! You may print your application and waiver online or fill out the paperwork in store. Jumping: Teaching your dog self-control. Pulling on leash: teaching your dog to walk politely. Bite Inhibition: teaching your dog to have a gentle mouth. Leave-it: teaching your dog to ignore things on cue. 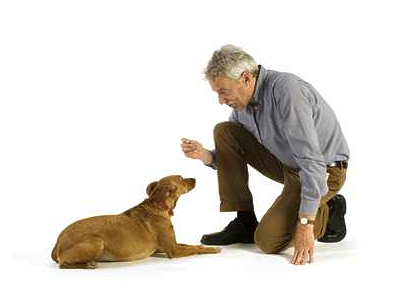 Eye contact: getting your dog’s attention. Heel, Sit, Down, Stay, Down-stay commands. Settle: calming down on the end of the leash. Basic recalls: several fun methods to get your dog to return to you. If training your dog to leap over hurdles, crawl through tunnels, traverse a seesaw, walk a plank suspended four feet above the ground, scale an A-Frame and weave through a line of poles sounds like fun, then dog agility may be just the sport for you and your dog! Nearly all dogs regardless of size or breed enjoy agility whether for fun or competition. All agility classes are designed in sessions of 6 weeks. Class size is limited to 6 students. If a class is cancelled due to weather, a make-up class will be scheduled.